GES products contain various amounts of naturally occurring elements that are a hallmark of healthy, productive and sustainable soils. Our soil enhancers can help optimize water retention and nutrient efficiency in soil – replacing elements which have been depleted in many areas through decades of high-intensity agricultural practices. The result is renewal: improved performance, health and microbial activity – in a sustainable way. For a wide range of applications, Triple-8 Plus is the answer. This premium granular blend of Humic Acid, natural conditioners, essential nutrients, and bio-stimulants is especially eective for not only on turf, but also on trees, shrubs, and flowers as well. Cool Terra products are engineered to improve soil structure, optimize water retention, improve nutrient efficiency, and support microbial life. Incorporating Cool Terra into the soil will help establish a lasting soil system to encourage plant growth and productivity. We develop new opportunities for businesses in the arborist and green industry that focuses on the health and vitality of trees, shrubs, turf and agriculture. This is done by improving the soil health and plant resiliency through the use of niche, innovative, sustainable and environmentally safe products that our personal testing and Plant Health Care programs have proven to be successful in the real world. We currently work with several companies consulting and training their employees to be successful in diagnosing, treating and monitoring plant health care in innovative and sustainable methods. 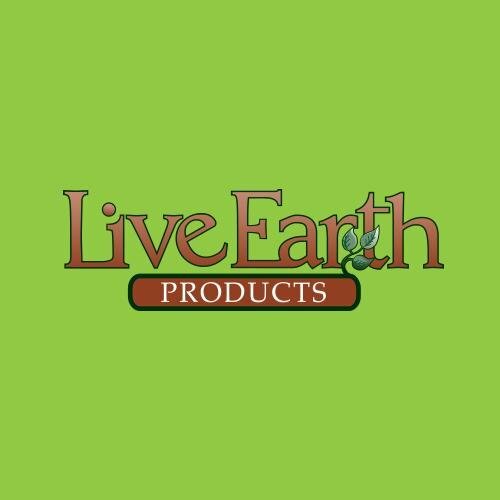 We typically recommend specific products that we believe are the most effective, least environmentally damaging and provide the best opportunity to create healthy plants that require fewer treatments or are more resilient to the harmful influences of the biotic and abiotic environment.